On a day when the Philadelphia Eagles kick off their offseason program, a very exciting prospect will be in town. 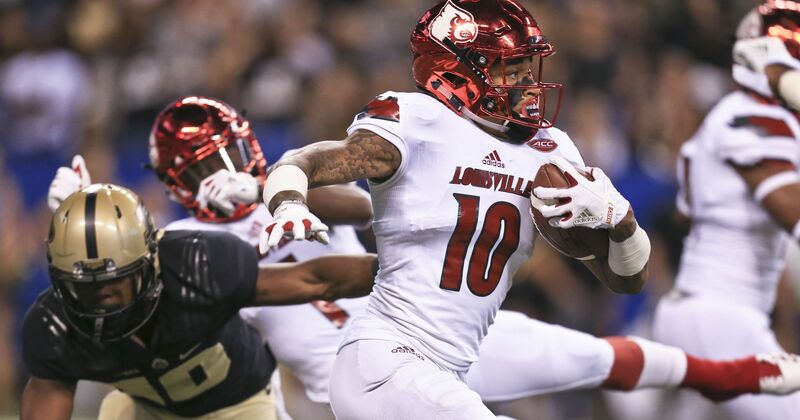 Louisville cornerback Jaire Alexander is in town visiting the Eagles. Alexander is being mentioned as the best cornerback in this years’ draft class. Combine performances and pro day heroics are the only reason other names are mentioned above him. If you base it on raw skill and ability, there might not be anyone better than Alexander is this draft. After the recent news regarding cornerback Daryl Worley which led to his release, a cornerback in the first round has to be on the table now. If Alexander is there, the Eagles will have a hard time passing him up. Not only is he a lockdown cornerback, he can also return the ball. Drafting a versatile player is a good idea for a team that does not have a lot of holes to fill, but can improve a lot with the right pick.